Carolina redeemed their week 1 loss with a blowout against San Francisco in the season's home opener. From there it was smooth sailing. 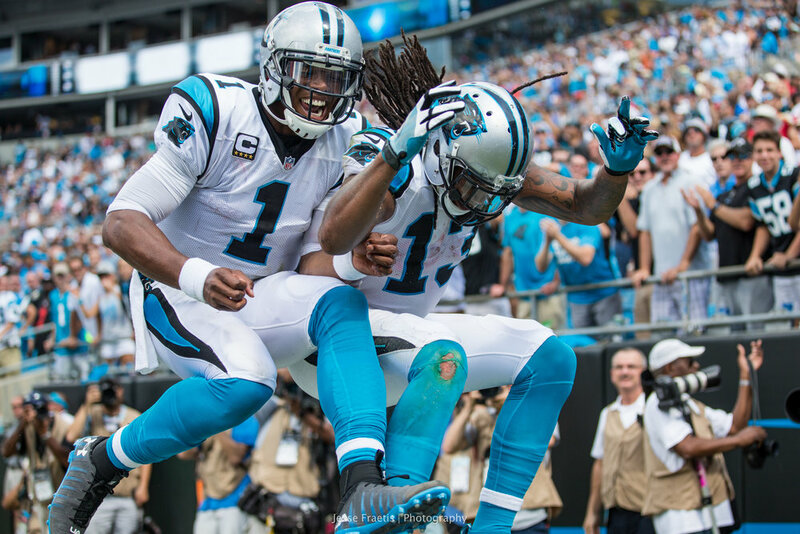 I think it's safe to say that Cam missed Benjamin! The 49ers attempt to retaliate but Carolina stops them quickly. Carolina wraps it up with another touchdown, a few field goals, and an interception to seal the game.